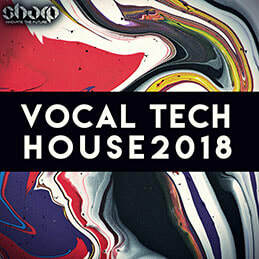 Tech House Freaks from SHARP (Function Loops Label Group) follows the series of our super successful Tech House sample packs, bringing only the top sounds on the table. 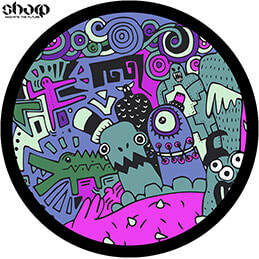 Offering 4 construction kits, plus additional sample pack, loaded with Drums, Basslines, Synths, FX loops and One-Shot Drums. 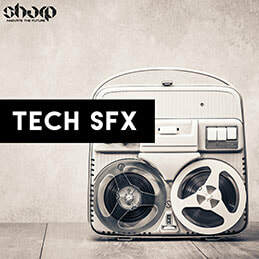 You are getting a professional producer collection with over 290 tools. MIDI files included, as well. 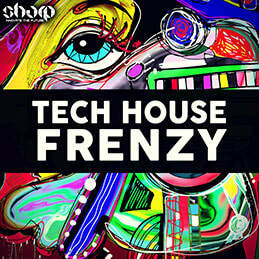 As you may hear, Tech House Freaks is inspired by the popular sound of big labels and artists. This pack will help you reach your goals. 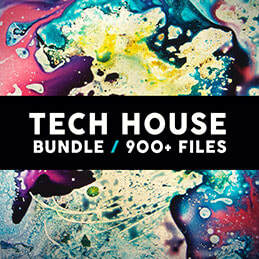 If you are a Tech House freak like us – then this pack is for you!